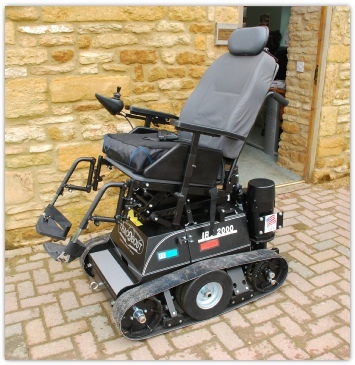 Cotswold Mobility now offer a service plan customised to your needs and requirements. Click here for more information and to see how we can help you spread the costs of ownership. 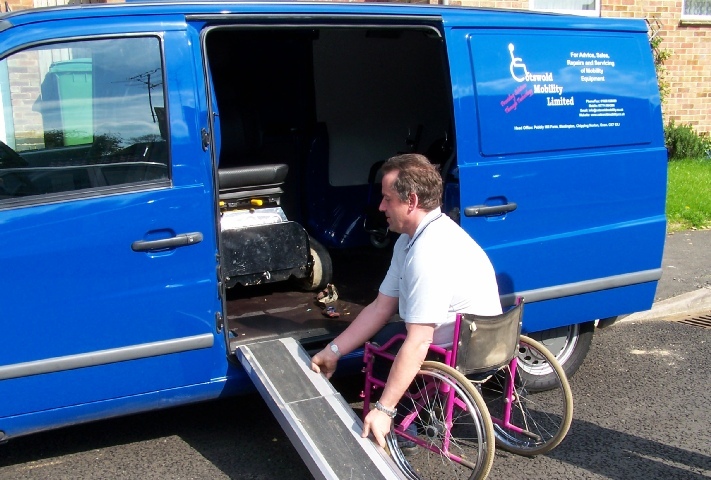 With our fully mobile servicing and repair capabilities, it’s never been easier for you to have your wheelchair cared for by our trained staff at a time and location convenient to you. We have a large range of both new and used equipment available. If you are looking for something specific, please give us a call and I am sure one of our trained staff will be able to help you. 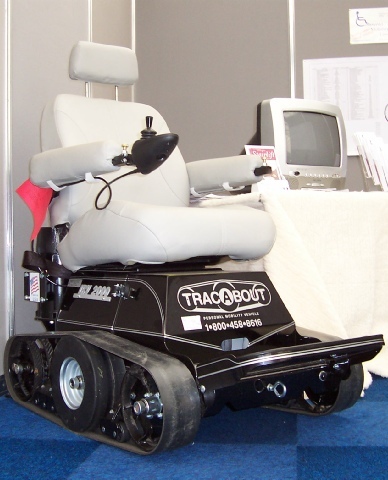 Repairs and Servicing to all types of mobility equipment. 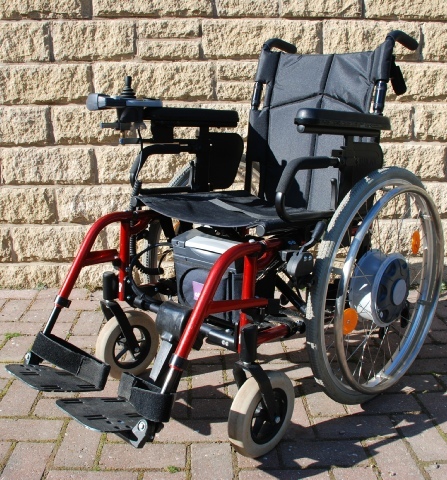 Individual assessments & demonstrations of new and sometimes pre-owned, manual and powered wheelchairs, scooters, seating products and much more all carried out by experienced professional staff, by appointment, at our premises or in your own home. 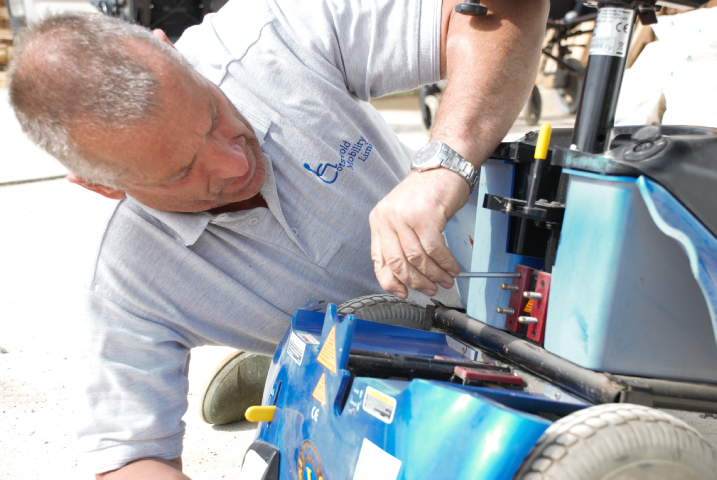 We also provide: Fleet servicing solutions for larger organisations. One off design solutions tailored to your individual needs.